Let’s Go! Create the life you desire, NOW! Are you feeling stuck in things that hold you back from what you truly want in life? Are you looking for a way to Let Go of these things so you can Go to what really matters to you? Then come on, Let’s Go…!!! 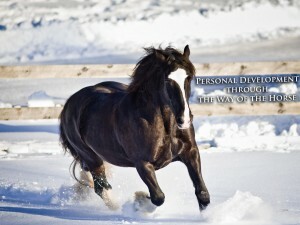 Our Mission is to make a positive difference in the lives of others by using the model of ‘The Horse’ to achieve freedom from limiting thoughts in order to make a true connection with oneself. Using a fun interactive setting, we bring clarity to existing personal development principles and natural laws. 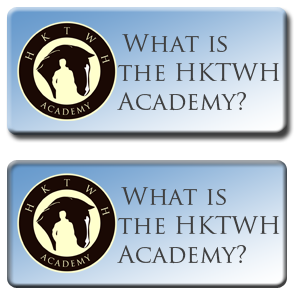 Our unique use of ‘The Horse’ as a training model, effectively demonstrates how the shift from ‘knowledge into realization’ and from ‘understanding into actualization’ can happen much quicker than what is experienced through traditional personal development programs. It is our desire that everyone Gets IT, Feels IT, Experiences IT, Expresses IT, and ultimately Owns IT. IT is our Inner Truth. At about the age of 5, without having the vocabulary yet to express it, Brian felt he was put here with a job, a mission to be accomplished. This intense calling was his light on the uncertain path during his young life, stimulating him to make important choices and seek out for the best to guide him on his own Way Home from where he could complete his mission. Looking back at his life so far, no matter how discouraged he felt at times, every single step he took and every single obstacle he conquered all contributed to how he has developed into who he is today. Just as we all have our doubts, fears, weaknesses, habits or patterns that don’t seem to work for us, so did Brian, and he trained himself to recognize and change non-working patterns. The one thing that has helped to dramatically change his life and the way he lives it in such a positive way is Brenda Lee (link to “Who is Brenda Lee”). While Brian was looking for a companion for his wife’s horse, about 14 years ago, he started to explore horse encyclopedia’s. He remembered his own horse he had at the age of 19, an Arabian, and remembered how scared he was to hurt that beautiful fragile horse under the weight of his tall posture while riding. So he focused on finding a horse larger than himself to care for, to jog and to play with while also being a companion to his wife’s horse. During his search he found a beautiful one year old Shire mare at Northeast Shires: Little Miss Dynamite or more commonly known as, Brenda Lee. Before he would decide to take her home, he wanted to be certain that she wanted him too. After spending several days with young Brenda Lee at Northeast Shires, it was clear that this was love at first sight. From the very beginning, Brian couldn’t get Brenda Lee out of his bubble. She had so much connectivity, she followed him all over the pasture and her degree of playfulness and interaction was contagious. Even today, Brian enjoys Brenda’s playful energy and over the years their natural connection has grown so strong, that people marvel at it. 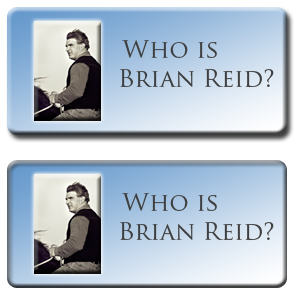 On a cold February day in 1998, Brian travelled to Northeast Shires to meet Brenda Lee for the very first time. She was one year old and as cute as could be and she stole Brian’s heart from the very first moment. The heartfelt connection is the drive behind everything Brian and Brenda do and share together. The expression of the connection, the expression of both of them as individual unique beings meeting each other at their “heart – level and communicating from there to maintain the connection between them. Brian’s goal and heartfelt desire with Brenda has always been to let her be in her purest and wildest form, free to express herself as she is in everything she does. 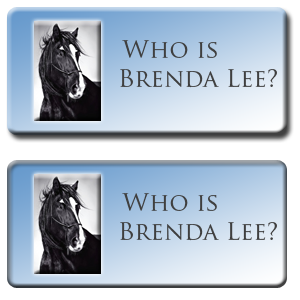 Given this freedom, Brenda has developed herself as a wild marvellous thundering Shire, a willing partner in play and a unique mirror of how well Brian is connected with who is is every day again and again. And when he started to apply his unique way of playing with Brenda into his own daily life, he lifted himself to the same comparable results as he reached together with her. Red is the big red dog. His nickname is Perimeter Red. He likes to skirt the perimeter and chase deer back to Brian and Brenda Lee in the woods. Red travelled all the way from Tennessee to join Brian and Brenda Lee in Rhode Island.